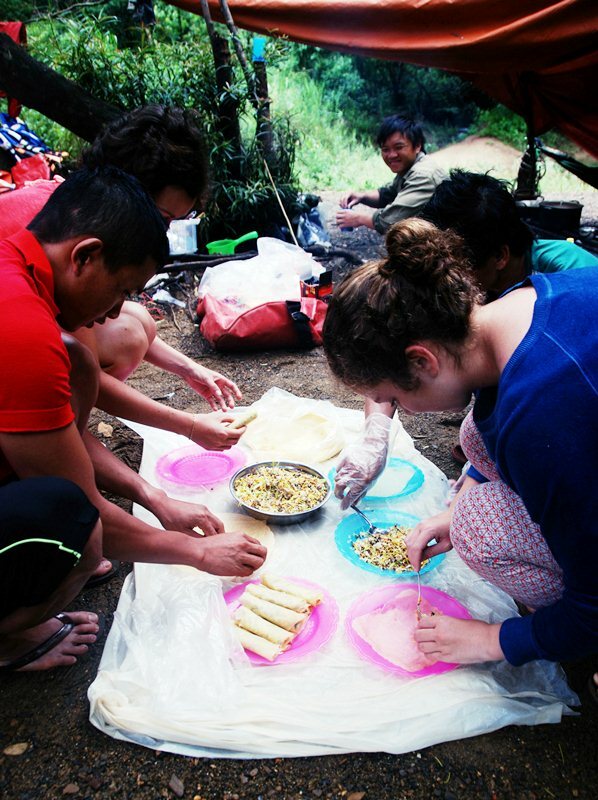 cooking class in the jungle! Trekking gear: Helmet, trekking boots (wet and dry trek), trekking pole, headlight, hammock, sleeping bag. 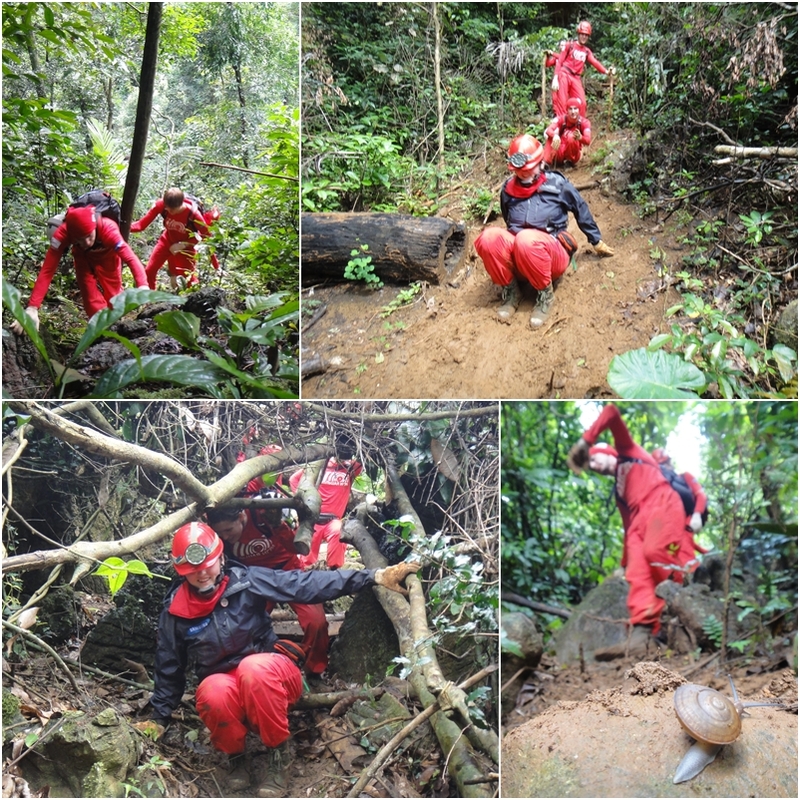 The trip will involve jungle trekking, swimming in the caves (weather permitting) and abseiling. This will be truly an unforgettable adventure! 08h00a.m: Our guide and driver will meet you at the airport/hotel in Hue and then depart for Phong Nha Ke Bang national park. En route, visit the 17th Parallel - Ben Hai river, the DMZ (demilitarized zone) of Vietnam from 1954-1972. 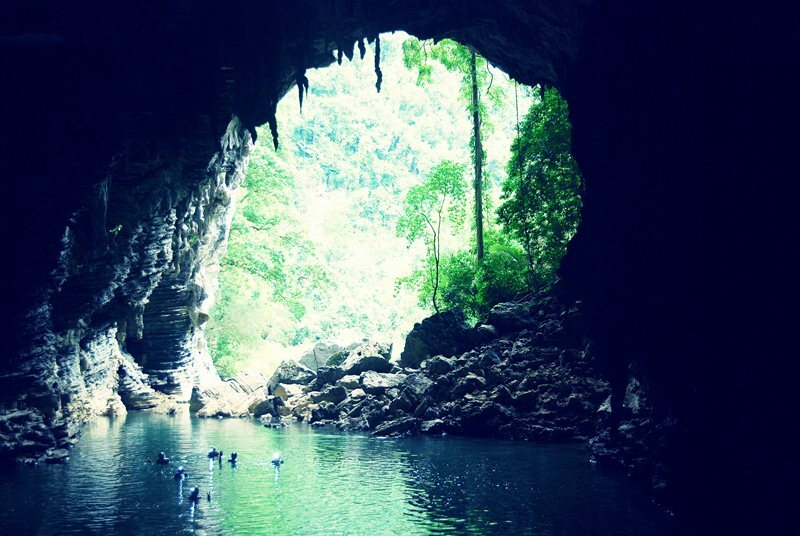 Continue driving along the coast to reach Vinh Moc tunnel – also known as the legendary ‘Underground City’ during the American War in Vietnam. Local people stayed underground for nearly 2,000 days without sunlight under one of Vietnam’s most serious battlegrounds. Seafood lunch at the restaurant at Cua Tung beach. Leave for Chay Lap homestay - nestled at the doorstep of Phong Nha Ke Bang National park which listed as a UNESCO World Heritage site since 2003. You are invited to prepare dinner with the host but only if you want! Overnight at the homestay. Breakfast and check-out the homestay. 08h00: You will be transferred along the Ho Chi Minh Highway to the Tu Lan headquarter camp at Tan Hoa village for safety briefing and tour preparation. 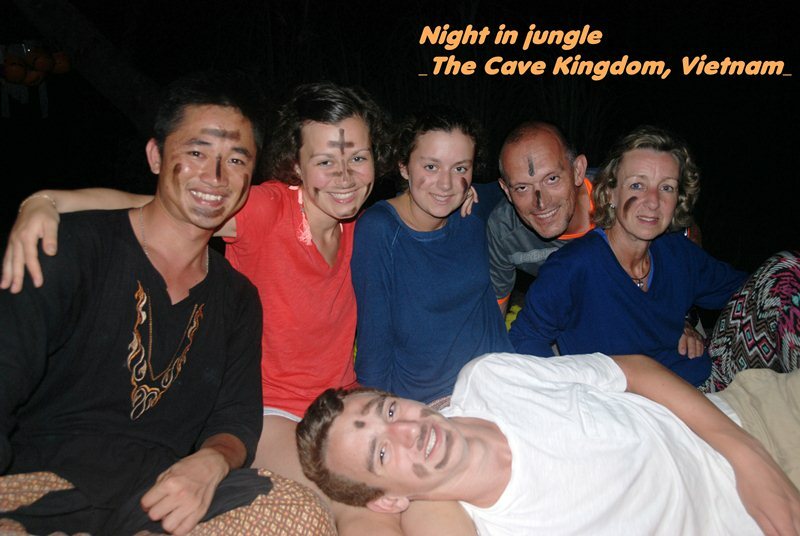 Trek through the jungle to visit Hung Ton cave and To Mo valley. Lunch at To Mo waterfall. 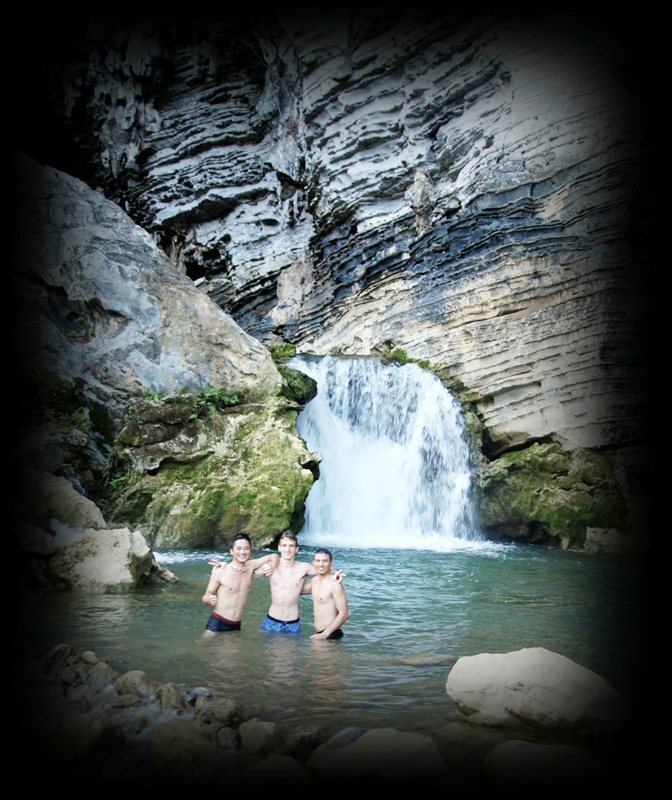 15h30: Arrive at campsite in front of Hang Ken cave where photoghrapher Carsten Peter took his prize-winning photos for National Geographic magazine in 2011. 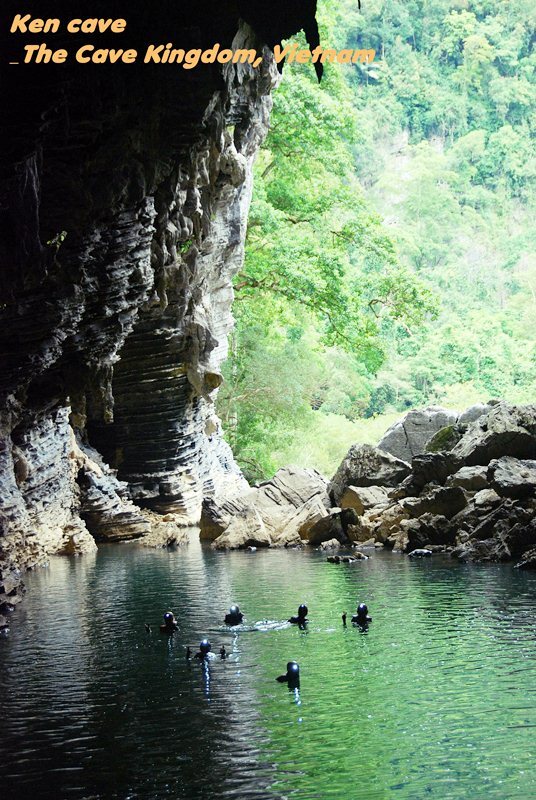 Prepare for camping and then swimming at Hang Ken waterfall. Enjoy a tasty dinner under the stars at Tu Lan on a beautiful beach in front of the cave. 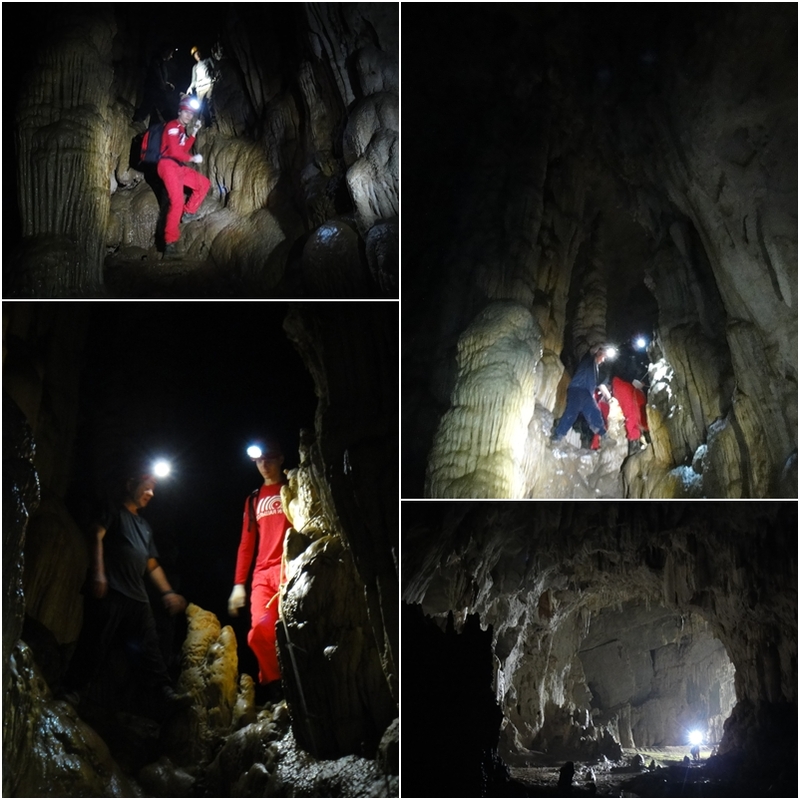 08-09:00: Explore Hang Kim cave, only discovered recently, with waterfalls and climbing fish. 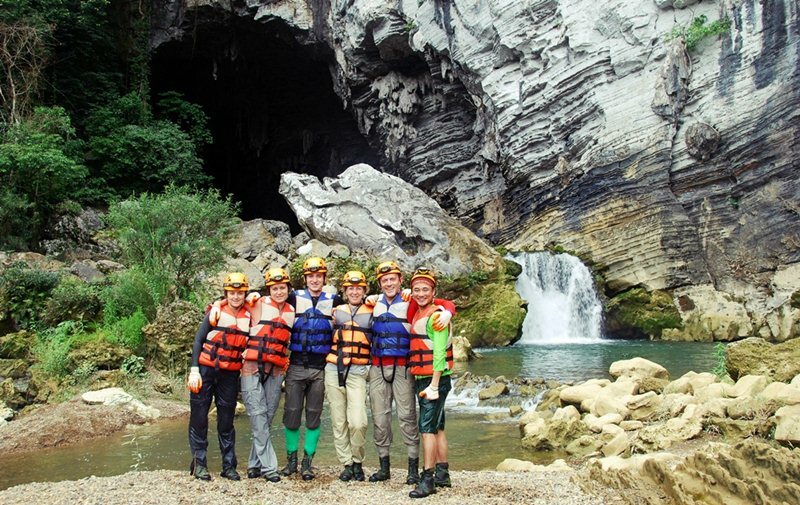 Visit Tu Lan dry cave to see more remarkable stalactite and stalagmite forms. Later, we spend 3 hours trekking back Tan Hoa Village. Lunch at a local restaurant at Tan Hoa. 14:30: leave the village for Dong Hoi city or return Hue for your next departure. End of tour. Dates, itineraries and prices are valid from 1 Jan 2015 until 15 Sept 2015. Beyond 15 Sept 2015 dates, itineraries and prices are indicative only.